This latest image we came across comes straight out of OnePlus’ Twitter so it’s pretty legit. As you can tell, it pretty much confirms previous leaks that the device will bear a striking resemblance to both the iPhone 7 Plus and OPPO’s new R11 smartphone. 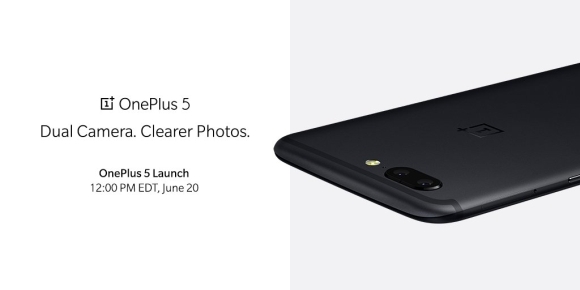 However, it does look like OnePlus did put in some effort to differentiate it from the iOS flagship smartphone. 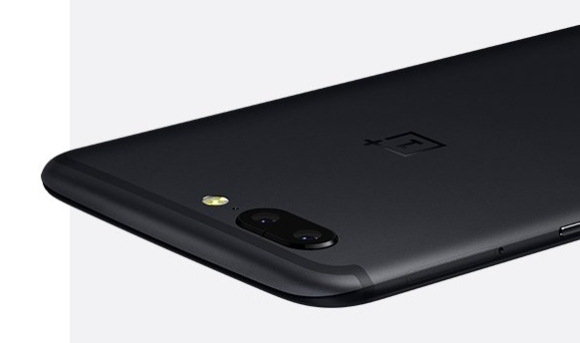 The OnePlus 5 looks to have a significantly tapered edge towards the top, making the handset look almost sharp. I guess when OnePlus CEO Pete Lau said that it would be the thinnest flagship phone yet, they weren’t messing about. If this is reflective of the global pricing, the OnePlus 5 looks to be the most expensive flagship from the company yet as it puts the base model to above USD500 and the high-spec model to nearly USD600. When the OnePlus 3T launched locally, it was priced at RM2,229 which meant that Malaysians were paying a pretty big premium over the US price of USD439. If the OnePlus 5 follows this trend, we could see the base model launch in Malaysia for RM2,400 to RM2,500 and the high-spec variant closer to RM3,000. Of course, this is still speculation, but if this actually turned out to be the case, would you drop that much money on a OnePlus flagship? Drop me a comment below and let me know your thoughts.